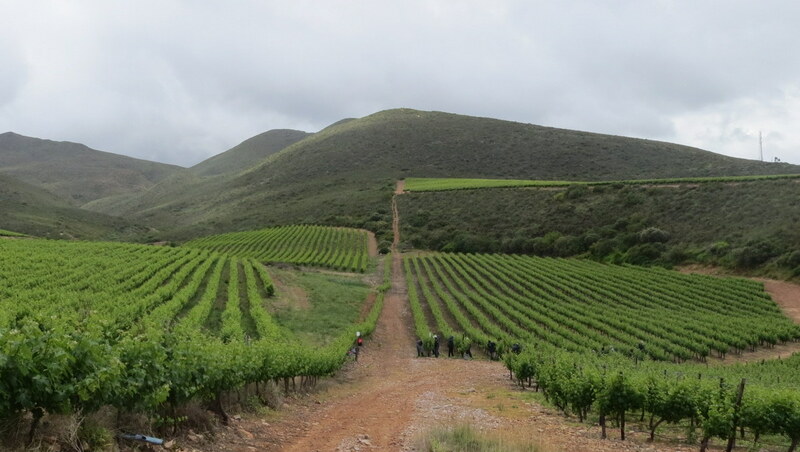 There are numerous wine estates all over the Western Cape where there are some magnificent walks. Some of them are very short and easy and can be combined with wine tasting and visits to other farms or other activities. 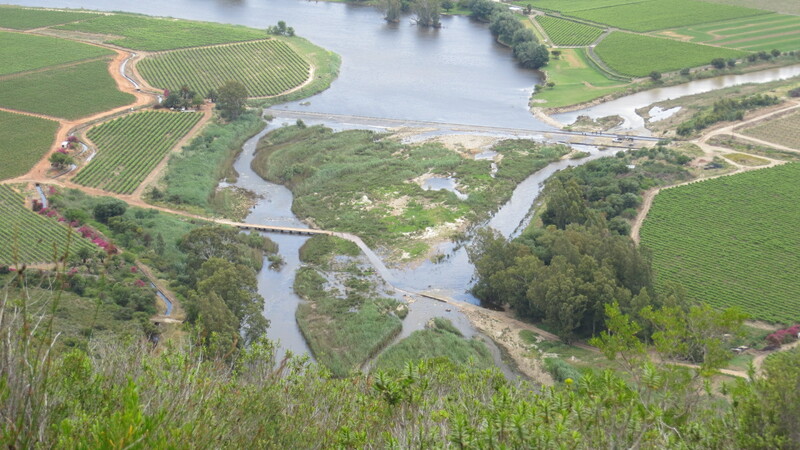 Some are longer and more strenuous, taking in higher slopes and steeper hills; while still others traverse a number of estates, offer accommodation and guided walks. All of them include wine tasting at some piont and some add other interests such as olives, cheese, preserves and very often crafts.